The Russell Wilson trade rumors have been flying around quite a bit lately, but according to a report there doesn’t appear to be any real takers. Wilson and the Seattle Seahawks are likely at an impasse over his desired contract extension. Today marks his self-imposed deadline to get a deal done, and ESPN’s Adam Schefter reports there will be no further negotiations if a deal is not struck on Monday. This all sets up what should be one of the more intriguing storylines heading into the 2020 offseason. Without a contract extension, Wilson is set to play out the final year of his current contract and could become a free agent next season. 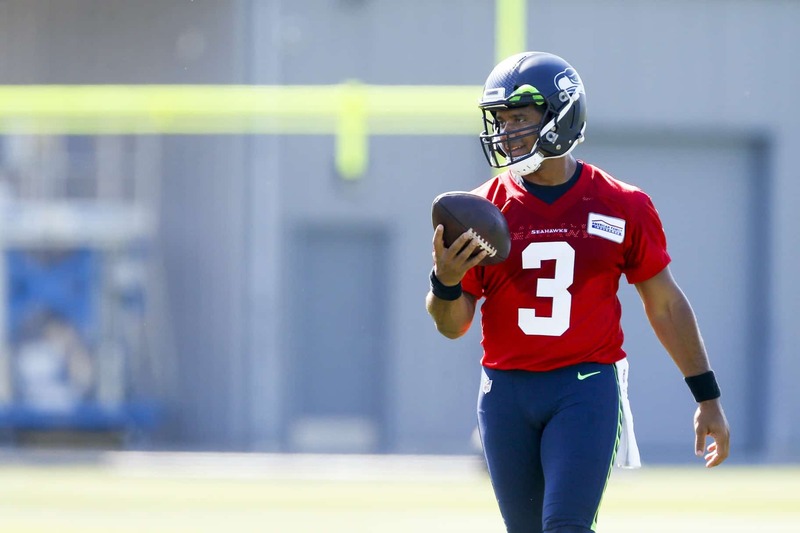 However, the Seahawks will almost assuredly use the franchise tag to keep Wilson from hitting the open market. Depending on how determined he is to sign a long-term deal, or potentially even play for another team as it’s been talked about of late, Wilson could make things difficult if he holds out and refuses to sign the tag.